$1 billion in downtown investment this past year shows no signs of slowing down as development proposals continue to pour in. Here's a recap of just the past month. Downtown Ice gets set to open Nov. 16. Another extended season includes the College Football Playoff and the NHL All-Star Game. Plus, for its 15th season at the Circle of Palms, you'll see new dashboards, features and sponsors. 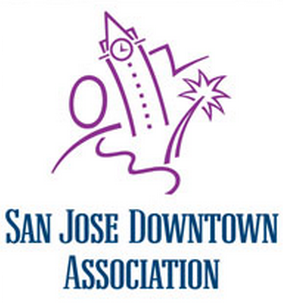 SJDA releases its annual financial summary - FY2017-18 was a record year for the Association.